The Best Western Abbey Hotel is ideally located for guests to enjoy all the quintessential English uniqueness of Bath. 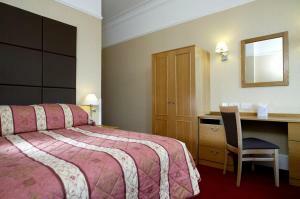 Situated in the heart of Bath, close to the Abbey, Roman Baths, shops and theatre. Originally built as a wealthy merchants' house in the 1740's, the Abbey Hotel re-opened in 1990 following a full refurbishment, which included returning the front of the hotel to its original splendour. 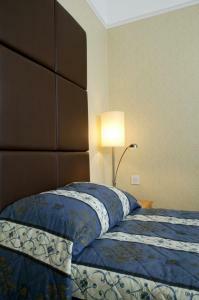 Each of the 60 bedrooms has been recently refurbished to create a 'homely' feel. 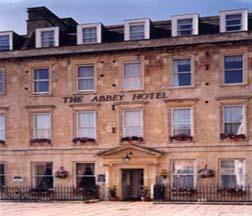 The hotel is located immediately behind Bath Abbey, a minutes walk from the town centre. 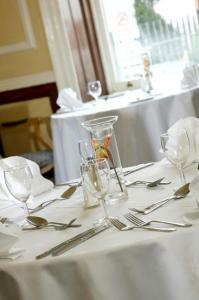 Our award-winning Number One North Parade restaurant, has a varied menu which changes seasonally. Wines are sensibly priced and service is unhurried.